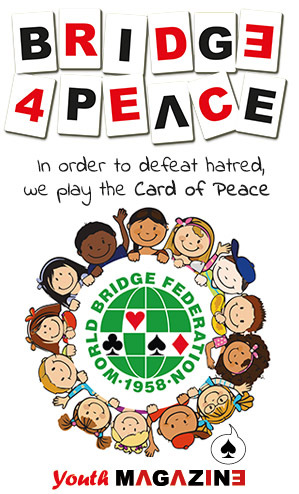 The World Youth Open Bridge Championships were organized by the World Bridge Federation with the cooperation and support of the American Contract Bridge Federation (ACBL) & United States Bridge Federation (USBF) and the support of the ACBL’s: District 7; the Mid-Atlantic Bridge Conference (MABC); and District 9 (Florida); and sponsorship from Turner Broadcasting Systems and The Common Game. 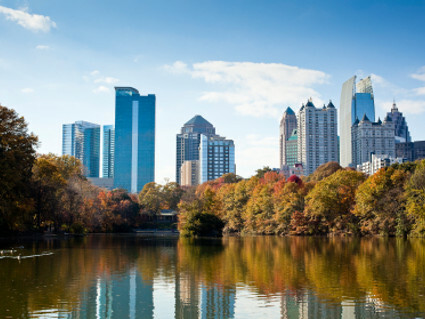 The 3rd World Youth Open Bridge Championships were held at The Hyatt Regency Hotel, Atlanta, Georgia, USA. Links to the Results, Bulletins, Photographs etc from the Championships can be found in the menu on the right hand side. There are three categories of players, Juniors, Girls and Youngsters, and there will be medals awarded in each category. The events are open to all players born on or after 1st January 1988 for the Juniors & Girls categories and born on or after 1st January 1993 for the Youngsters category, in good standing with their own NBO. The players must be members (not necessarily nationals) of the Federation NBO through which they enter.